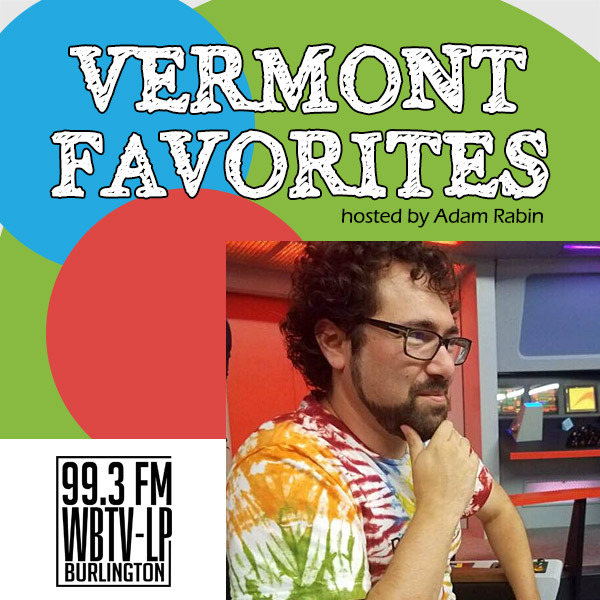 My guest today, Nate Venet, has lived in Vermont — Chittenden County, in fact — his whole life. And why would he ever leave? Nate and I talk about physics and art, music directing for local schools, bringing out everybody’s inner rockstar, his songs for Stuck In Vermont’s 500th episode, his work with Spielpalast Cabaret, and our mutual memberships in the Vermont 251 Club.